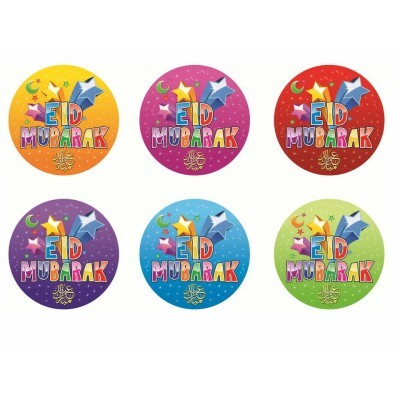 Six (6) colorful Happy Eid badges make the best day of the year even better for children. 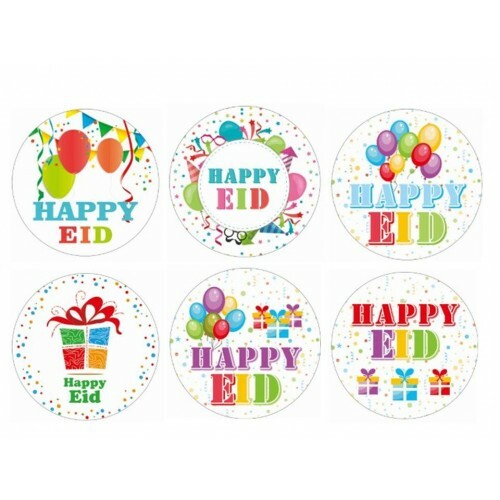 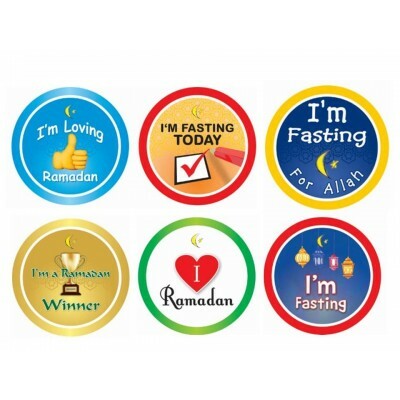 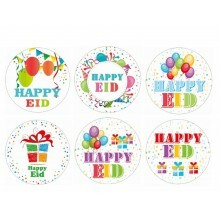 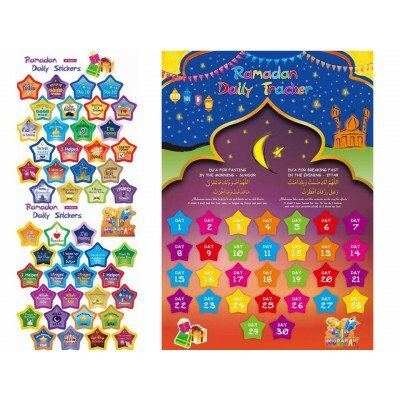 Reward young children with these great Happy Eid badges. 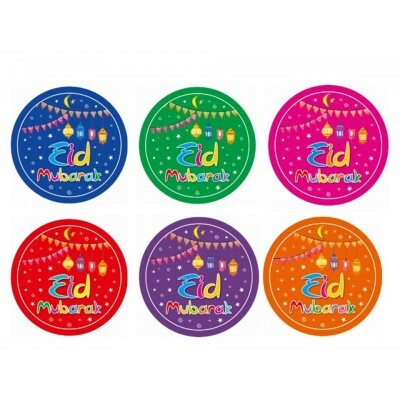 We can customise badges for schools, mosques, play groups.